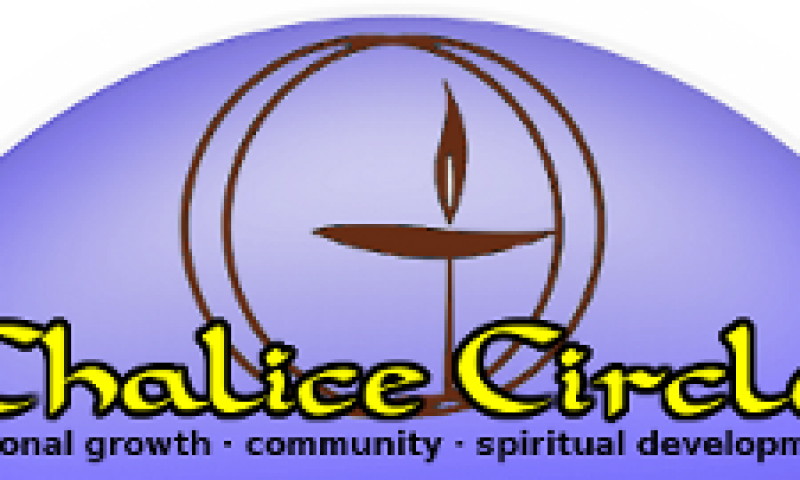 Chalice Circles give us an opportunity to meet, on an ongoing basis, with a group of 6 to 9 people for a 2-hour discussion twice a month. 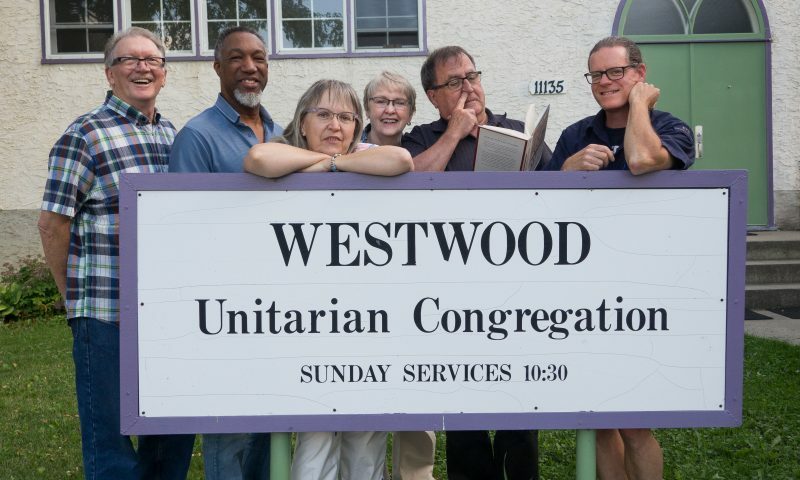 As a small group it enables us to develop a more intimate personal relationship with one another and to discuss openly issues of interest and concern. The format is highly participatory and members, in turn, provide leadership by developing short readings and quotations to focus the discussion on chosen topics of interest. The discussions are oriented toward sharing. It is not therapy, nor is it an “intellectual” discussion, per se–there is no debate, no working towards a conclusion or consensus on any topic. The emphasis is on listening and sharing personal views and experiences.